Canonical is pleased to welcome Coho Data, developer of the first flash-tuned scale-out storage architecture for private clouds, as an Ubuntu Cloud partner and to our OpenStack Interoperability Lab (OIL) program. 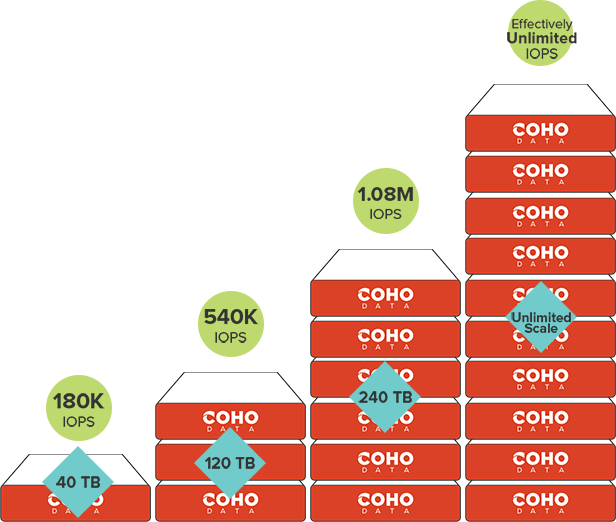 Coho provides web-scale storage for the cloud generation; delivering unparalleled performance and simplified management at public cloud capacity pricing. As the OpenStack ecosystem continues to grow rapidly, so does our OpenStack Interoperability Lab. In OIL, Canonical conducts interoperability testing on 3,000 plus cloud configurations each month, now with Coho Data storage arrays along with 32 other OIL partners on Ubuntu OpenStack. OIL provides customers with confidence that components of an OpenStack cloud interoperate well together – making it easier to deploy and consume cloud resources. Canonical and Coho Data will also work together to simplify and automate the installation, deployment and management of OpenStack cloud storage components. Coho Data will provide Charms to make it easy to deploy their storage arrays with OpenStack using Canonical’s Juju. OpenStack has emerged as a preferred open-source cloud management platform based on its openness, interoperability, flexibility and large highly active community of users, developers and vendors. It has also established itself as the platform of choice for NFV workloads. According to the most recent OpenStack Foundation global user survey, Ubuntu is the most popular host and guest operating system for OpenStack, with more than half of all OpenStack instances running Ubuntu, and 70 percent of the Public Cloud Guest operating system market. Coho DataStream storage arrays will be incorporated into OIL and tested with Ubuntu OpenStack making ensuring that the storage solution will be easy to deploy and use for customers. According to a recent paper published by Gigaom, scale-out storage solutions are rapidly finding favour with enterprises, keen to obtain perfect storage performance in the midst of increasing demands. Evidence shows scale-up storage controllers can’t deliver anywhere near the performance that flash-based SSDs promise. 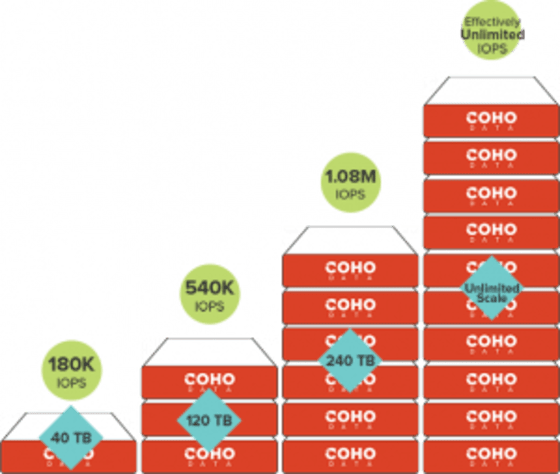 Companies like Coho Data are working with Canonical to offer an easy to deploy and scale OpenStack cloud with the kind of resilience, capacity and performance-on-demand that large enterprises need whilst reducing hardware costs.